Motorshop1 Covers are tough: very tough. 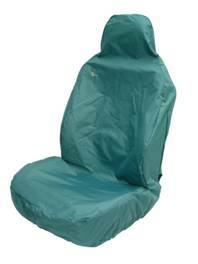 Our vehicle seat covers will protect your car, van, 4x4, minibus or tractor seats for many years and are perfect for protection in domestic, industrial and agricultural environments. Wipe clean materials are resistant to almost any dirty, soggy, sticky and muddy situation. Waterproof, Tough, Heavy Duty Materials. Great care has been taken in the selection of materials and all covers are manufactured by ISO certified factories to guarantee consistent high quality and give years of service. Full Range of Covers Available. 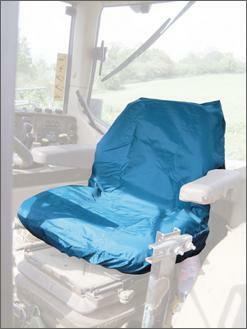 Motorshop1 Covers offer a full range of covers for just about any vehicle. 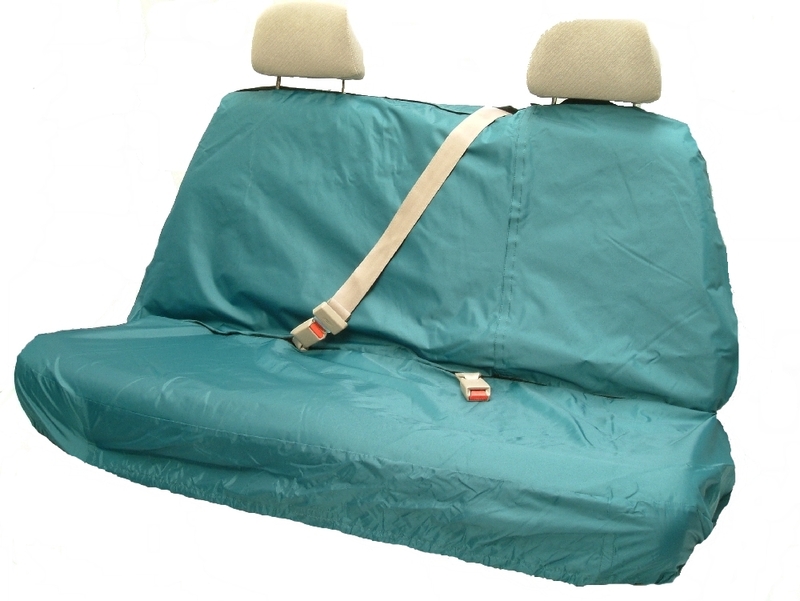 We carry in stock a number of Tailor Fitted covers as well as a wide range of Universal Fit Seat Covers for cars, vans, tractors and 4x4s. call us to check your application. 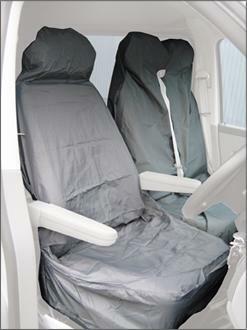 We will advise the best solution to protect your vehicle seats. EVERYDAY WEAR & TEAR, FOR ALL POPULAR VEHICLES.